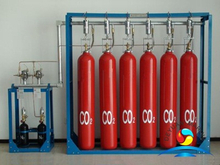 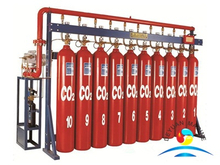 Carbon dioxide is a reliable, versatile and efficient fire fighting agent,a colorless,odorless,electrically nonconductive gas that is a suitable for extinguishing fires. 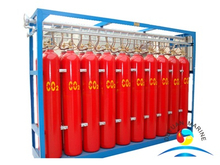 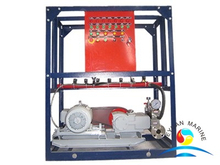 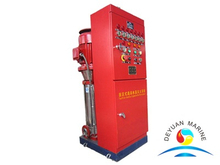 CO2 fire fighting systems are the preferred choice as an extinguishant for a multitude of critical facilities,widely used for power generation,Shipboard (Marine) Systems etc. 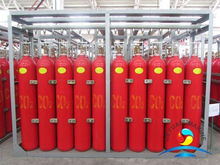 Low pressure fire suppression system and high pressure suppresion system are available,pls contact us for more details if you are interested.